As pre-season testing came to an end at the Circuit de Barcelona-Catalunya in Spain, Formula 1 teams return to their factories with the important task of analyzing the performance data collected over the last two weeks. Despite the fans’ preoccupation with lap times, new color schemes and comparing one race car to another, the teams focused on testing system performance to prepare the new car in the best possible way for the first round in Melbourne — where the real speed will be revealed. “It’s a difficult time for engineers,” says Paddy Lowe, Chief Technical Officer at Williams Martini Racing. “You work very hard on your car. You feel like you’ve done the best you possibly could. But you don’t know where you sit in the competitive space. “The most critical hour in the hole year is the [the season’s first] qualifying session in Australia. This one hour is when you find out the answer to the question about how good a job you’ve done. Lowe returned to Williams in March 2017 after three and a half years with Mercedes, the team that won the last four Constructors’ Championships. Since it was already too late to influence the development of the last year’s car, he concentrated his focus on the new FW41 to such an extent that it was christened as “Paddy’s car” by the team’s vice principal Claire Williams. 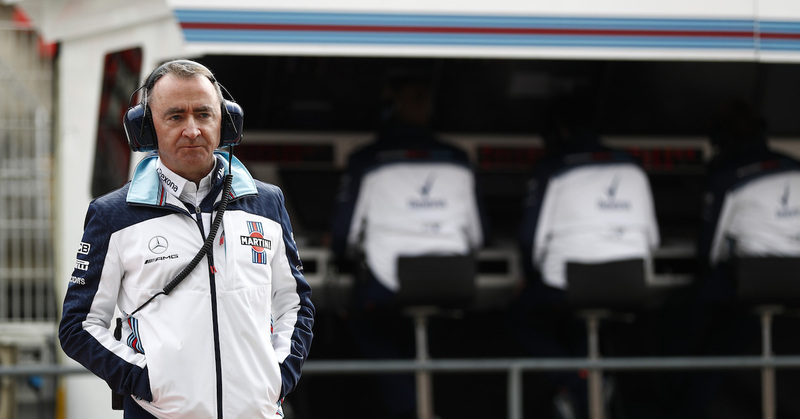 “The pressure is on Paddy Lowe and the engineering team to deliver,” Williams said last week. Paddy Lowe at the Circuit de Catalunya, Barcelona, Spain. March 2018. © Glenn Dunbar/Williams F1. Lowe himself is confident that a new approach to the design philosophy of this year’s challenger will pay dividends when racing kicks off in earnest. The team finished fifth in the Constructors’ Championship last year, a more than respectable result given the might of Mercedes, Ferrari, and Red Bull Racing. Yet Williams is always striving for more in a bid to resurrect the glory days of the 1980s and 1990s. “It doesn’t mean we’re unhappy with the last year’s car,” added Lowe. “You have to keep on finding lap time in order to move forward and be competitive every year. 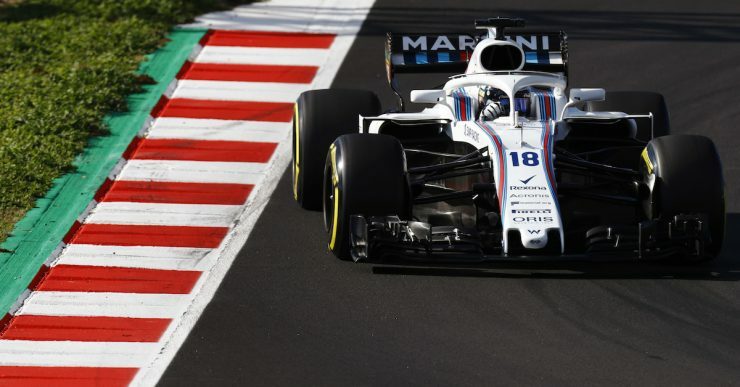 Rob Smedley, Head of Vehicle Performance at the Williams Martini Racing, is also encouraged by the new direction, hinting that it is designed to close the gap between Williams and the teams in front. “We have to evolve more quickly than we did in the past. The principal thing is that as long as we’re closing the gap by making step changes where needed, and sustaining evolution of ideas, it’s the right thing to do. We’re not shy of making changes,” said Smedley. “If you compare our last year’s car to the fastest cars in 2017, it was clear we had to make revolutionary changes around the front furniture area, side pods, and other parts in order to generate more efficient downforce. Robert Kubica, Williams FW41, at the Circuit de Catalunya, Barcelona, Spain. March 2018. © Glenn Dunbar/Williams F1. “In order to do that, we had to free up space inside the bodywork. Aerodynamics is one of the principal performance gains we could make, but to make those gains, we had to make the packaging gain underneath the bodywork so that the aerodynamics guys could have more freedom. It was a very collaborative process between design and aerodynamics. Williams has spent precious time in putting the right people together in order to maximize results on the track. Smedley himself is a great example. 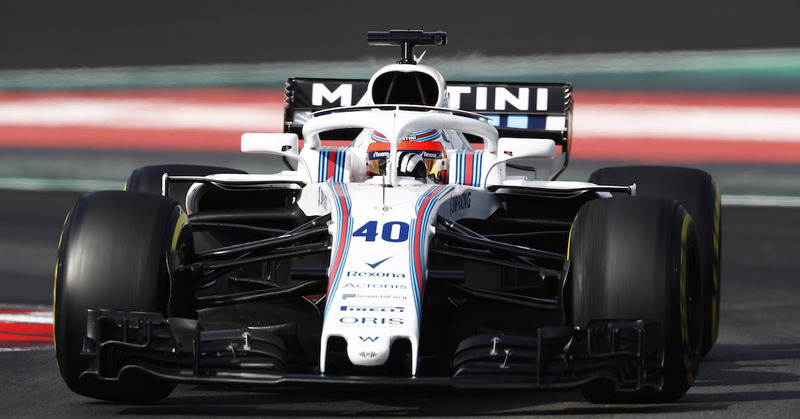 There is also significant focus given to supporting young drivers Sergey Sirotkin and Lance Stroll, helping them to get the best out of what the new FW41 has to offer. 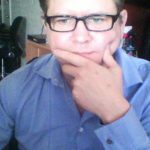 “Out team, in its senior ranks, has enough breadth, depth, and technical knowledge also to support the drivers at a correct level. Having Robert Kubica as a reserve driver on board is also a great asset. His super experience and general Formula 1 knowledge are going to contribute to our whole driver feedback,” said Smedley. Will the new approach and new direction pay off in 2018? Only time will tell. Top Image: © Glenn Dunbar/Williams F1.